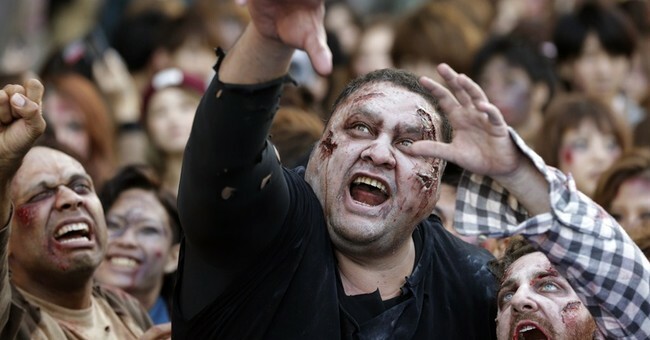 I am guessing this story may attract several fans of the popular TV show, The Walking Dead. Well, I can’t say I am not a fan! All may find it interesting to see that the U.S. military currently has a blueprint for what to do if zombies were to attack and the armed forces needed to put them down. Apparently the planners were looking for a creative way to make a planning document that would protect Americans in the event of an attack of any kind. Zombies were their muse. Although this is all in good fun, it seems awfully silly and quite honestly a bit of a waste of our tax dollars. But for all of us zombie-related fans, this is pretty darn exciting.